Get Dee’s infused BUDDER recipe and more at DeliciouslyDee.com. Follow Dee on social media: @ItsDeliciouslyDee and on YouTube: Deliciously Dee. Soften BUDDER and whip with brown sugar, cinnamon, nutmeg, cloves and salt. Refrigerate until almost firm. Spoon about 2 tablespoons of BUDDER mixture into desired drinking glass/mug. 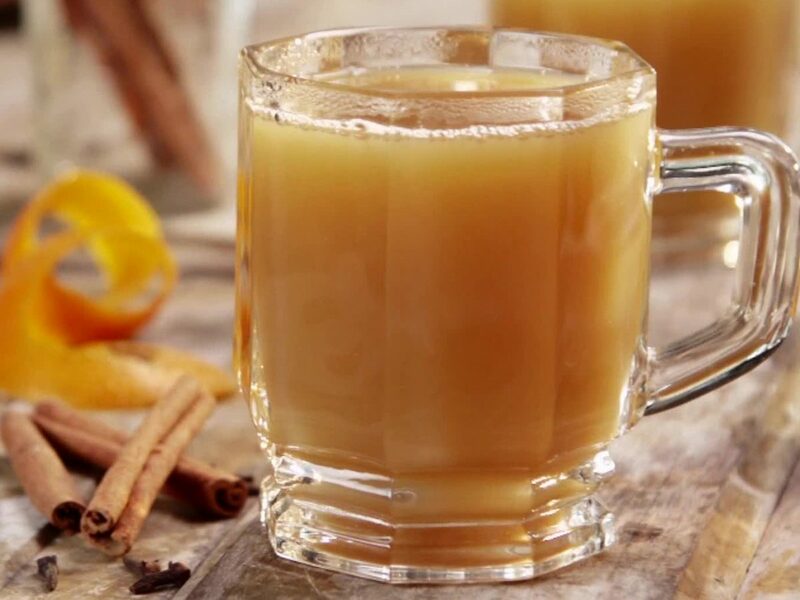 Top with 2oz spiced rum (your preference) , then fill to top with hot apple cider. Stir and serve immediately. **For dressing your dish, an apple slice on a cinnamon sugared rim is dee-lish!